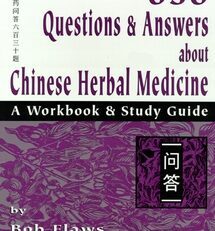 The Yi Lin Gai Cuo (Correcting the Errors in the Forest of Medicine) is one of the most reprinted books in all of Chinese medicine. Written by Wang Qing-ren in the Qing dynasty, this book is made up of two main parts. The first is Wang’s discussion of the anatomical errors in the classical literature and his suggested corrections based on his study of cadavers. Tong Qiao Zhu Yu Tang (Orifice-freeing Stasis-expelling Decoction). 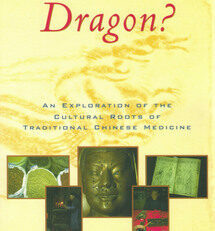 This is the book that elevated blood stasis to one of the most important disease mechanisms and patterns within Chinese medicine. 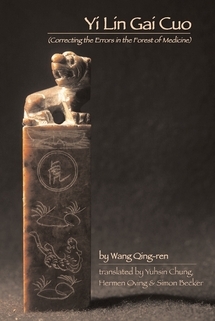 Wang’s original text is included in the book and has been translated, annotated, and commented on by a team of two practitioners (one Chinese & one European) and a sinologist. 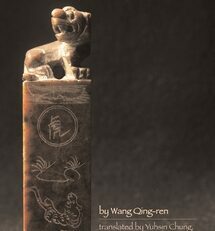 In addition, this book also includes numerous published clinical trails and case histories on the use of Wang’s eleven most important formulas. 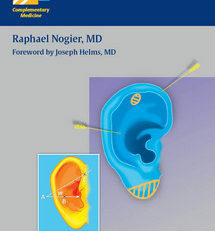 This is a must-read for anyone interested in blood stasis and its treatment. 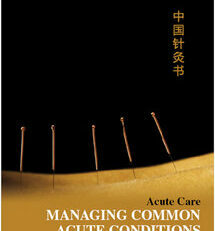 Wang Qing-ren is famous in two areas of medicine. First, he promoted the importance of accurately understanding anatomy in order to diagnose and treat disease. 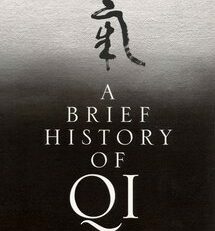 Wang said that “attempting healing without knowing the internal organs is like a blind man walking in the dark.” Secondly, he strongly promoted the idea that many diseases were due to blood stasis and, by quickening the blood and dispelling stasis, one could resolve even chronic, enduring diseases. His blood-quickening formulas are still used today.